The over-arching vision or big picture change that winning your campaign will contribute to. e.g. A rapid transition from coal to renewable energy. An issue is part of the problem and part of the solution. Three useful criteria to select an issue are: (1) does it have flow on impact; (2) is it broadly and deeply-felt; and (3) is it winnable? Write your objective in a SMART format: Specific and strategic in the sense that it supports your campaign objective; Measurable, Achievable (doable); Realistic (within your group/organisations capacity); and, Timebound. The person (or sometimes people) who can give you what you want. Person or people or who can influence the primary decision-maker. If we do [activities/approach] then [change/outcome will occur] because [reason/logic]. What are the forces for and against your campaign objective? A forcefield analysis helps to think about forces affecting the movement. Forces can include political, economic and cultural factors. Through discussion with others, the forcefield analysis can help us tease out differences of perspectives within our group. It can help us decide where to focus our energy during the campaign, and to anticipate obstacles. This is particularly useful if you are facing a very powerful decision-maker who is part of the government and you need to organise and mobilise people power to influence their decisions. Which key social groups and institutions supply what sources of power (political and legal legitimacy, human resources/workers, particular skills and knowledge, money and infrastructure, beliefs, fear of sanctions/security forces). Identify the key pillars you will focus on shifting/undermining/or ‘neutralising and the social groups you want to pull over to your side. Identify campaign influencers, allies and other stakeholders and the relationships between them. Let us know if you’d like a template to start with. A critical path identifies one or more pathways to achieve broader movement goals or for achieving discreet campaign objectives. The more concrete and achievable the objectives are, the easier it is to develop a critical path that can then serve to guide your group’s efforts. Think of each step on your critical path as smaller changes. Each smaller change should lead to the next one, building on one another until your campaign objective is realised. Revisit your critical path regularly. Let us know if you’d like a template to start with. Tactics are the social action activities that you use to achieve your goals and objectives. Your strategy is the sequencing of these in a logical and high impact way. List and describe the tactics you expect will be required to achieve each campaign objective. Decide which tactics will deliver the greatest impact for the energy and resources you invest. Think about what tactics are needed to achieve each of the smaller changes that are part of your critical path. Revisit these regularly. Can you really do it? Do you have the needed people, time and resources? Do your tactics escalate over time? Is it within the experience of your own members and are they comfortable with it? Can lots of people participate in it? Is it focused on either the primary or secondary target? Does it meet your organisational objectives as well as your campaign objectives? Do you have enough leaders experienced enough to do it? Will it play positively in the media? Is it outside the experience of the target? Will people enjoy participating in it? Does it reflect/embody your values and vision? What criteria will you use to assess and prioritise tactics? 1. (for example) If we enact this blueprint today, Vietnam will need to construct no new coal-fired power stations 1. 2. According to Bloomberg, the cost of renewable energy has dropped by &&% in the past 5 years. How are you building participation in your campaign? Who is in each circle? What do they do? What is going well with this current allocation of tasks? Is there anything you feel needs to be done differently that would improve the effectiveness of the campaign? Think about your ‘core’ for a moment. Are there tasks currently being undertaken by the core that could be done by people who are committed? What about the people in the other circles? How might they be encouraged and supported to be more involved? How do we recruit people to this level of commitment? What action/s do these people do? How will we help them get more involved? 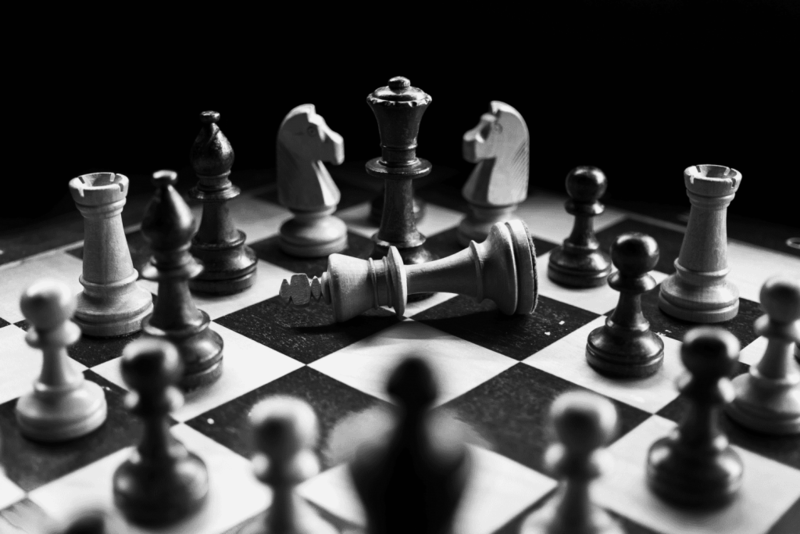 Develop a backfire strategy/Plan B in anticipation that you, your organisation, or the people you work with are threatened or experience violence from your opponents. The backfire model is about tactics to oppose injustice. Backfire: an attack can be said to backfire when it creates more support for or attention to whatever is attacked. Any injustice or norm violation can backfire on the perpetrator. Backfire can be apparent in adverse public opinion or greater activity by opponents. Even when a perpetrator seems to get away with an injustice, it can be counterproductive in the long term. Most injustices by powerful groups do not backfire, because they are able to inhibit outrage. An action is perceived as unjust, unfair, excessive or disproportional. Information about the action is communicated to relevant audiences.